Live in luxury in our newly renovated apartments. LOUISVILLE’S PREMIER APARTMENTS WITH AMAZING FLATIRON VIEWS! Grand View at Flatirons lies along the Boulder foothills with a spectacular backdrop of the the Flatirons. 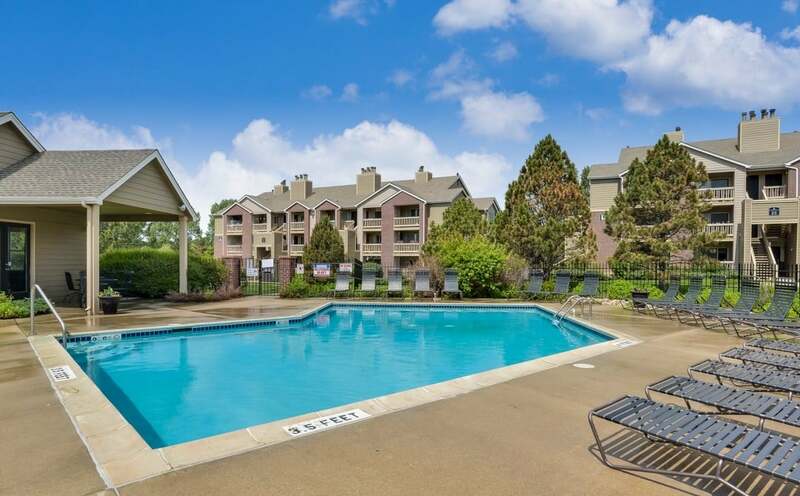 Our one and two-bedroom apartments for rent in the Louisville-Superior area are newly upgraded and offer a contemporary design including stainless-steel appliances, wood-inspired plank flooring, full-size washers and dryers, fireplaces, private entryways, and opt-in covered parking. Come see for yourself how spectacular living in the corridor to the Rocky Mountains can be. Join the conversation and stay up-to-date with resident events and promotions by following @GrandViewatFlatirons and tagging #GrandViewatFlatirons social media!